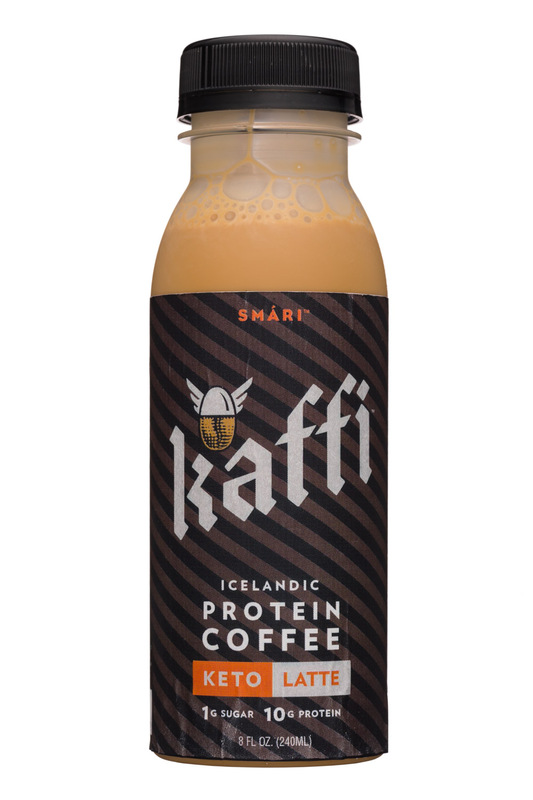 Kaffi Icelandic Protein Coffee is a new ready-to-drink dairy-based line that is being launched by the company behind Smári Icelandic Yogurt. 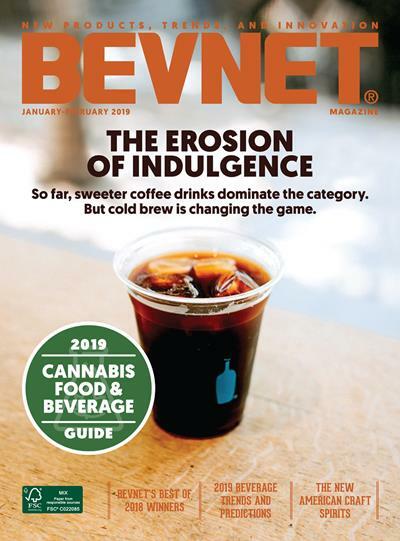 Announced in January 2019, the line features three flavors, including Iced Mocha, New Orleans, and Keto Latte. The basic premise behind these products is to bottle up the benefits of Icelandic skyr (Smári’s core yogurt product) but deliver it with less tartness to appeal to a broader audience. To that end, the brand has certainly succeeded. The products taste rich but smooth, and have very much a dairy-first flavor profile. From there, the coffee hits your palate, but it is somewhat of a secondary flavor in comparison to a straight coffee drink. 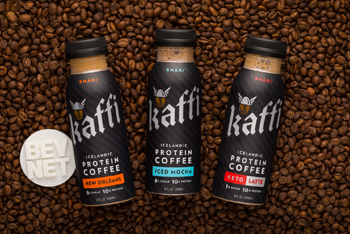 The Iced Mocha and New Orleans varieties are sugar sweetened (7 g added sugars for a total of 8 g) while Keto Latte utilizes monk fruit (and has only 1 g of sugar). 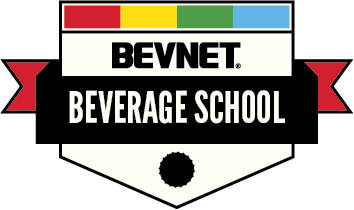 None of the products are overly sweet, which is a good thing, but we definitely prefer the sugar sweetened varieties. Keto Latte definitely has some sweetener aftertaste to it. Much like how they approach sweetness, these products utilize mild flavors rather than ones that try to steal the show. For the New Orleans variety, this means replicating the classic taste of New Orleans style coffee with a light hit of chicory flavor. Meanwhile, Mocha has a subtle hint of indulgence thanks to the addition of chocolate extract. It’s a toss up as to which one we prefer -- both are quite tasty. 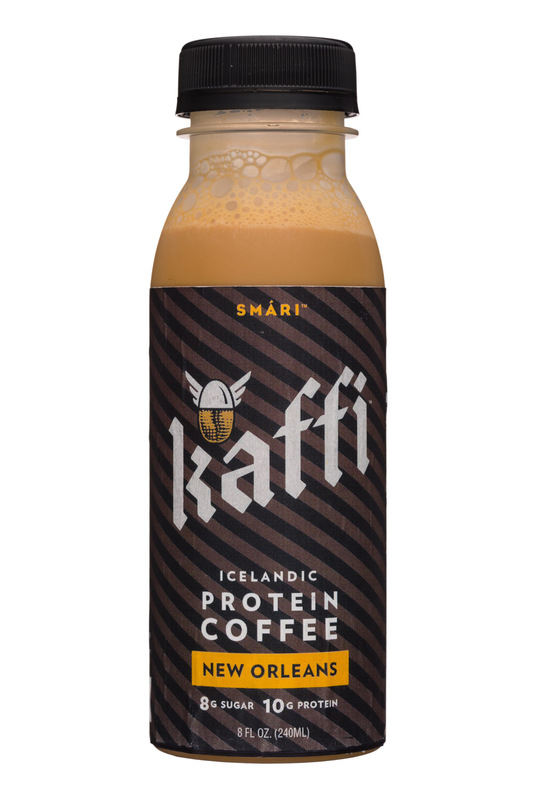 From a functional and nutritional perspective, Kaffi features 10 g of protein, as well as 125-150 mg of organic caffeine and 110-130 calories per bottle, depending on the SKU. 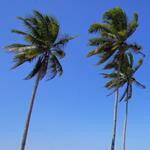 The products also contain 258mg of calcium, 10% RDA 554mg of potassium,. 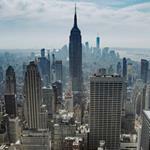 In providing refreshment, energy, and a decent amount of sustenance, the product seems to tick a fair amount of boxes. On the packaging and branding front, Kaffi is presented in an 8 oz. plastic bottle that features a black label and black cap. The use of metallic silver for the logo definitely makes it pop, while the text is pretty straightforward and easy to read. It’s a very attractive looking bottle that manages to have some edge to it while still feeling polished and quite approachable. 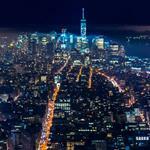 However, there are a couple of things that we think could use some further refinement. This starts with the way that they’ve used the Smári brand. Specifically, Smári is light and bright, while Kaffi is dark and edgy. It definitely does not feel like an offshoot of the Smári brand. Furthermore -- and perhaps more importantly -- the connection to the skyr product that they are known for doesn’t feel like it has been carried over to this brand. 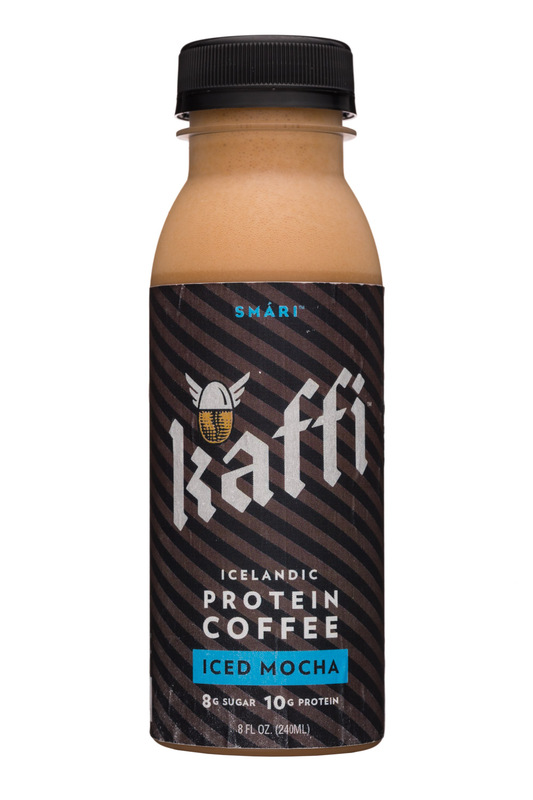 We think that’s what they are going for by using the word “Icelandic” above Protein Coffee, but it’s otherwise unexplained on the package. What is Icelandic about it? Is the milk somehow related to skyr? From our perspective, buttoning this up (or removing the callout of “Icelandic”) would help this product stand out further. Overall, we think the Kaffi brand is fun and visually well-executed while the liquid is quite enjoyable. While there’s some room for refinement with the messaging, we think that the polished look and enjoyable flavor should help Kaffi pull pretty well.